In 2002 a car accident left me with an injury to my neck that caused a lot of discomfort with no signs of improvement. I had spent the next two years in considerable pain with no present treatment or medication having any lasting effects. The long term suffering of this pain led to increases in symptoms of anxiety and depression. In 2004 I started training Yang 108 Taijiquan (tai chi) for its relaxation and health benefits (I also really like the devastating combat skills too!) I later went on to learn the Peking Yang 24 Step Taijiquan and I now receive formal training in Zhan Zhuang. During my initial time with Taiji I took a great interest in my teacher's mentions of Qi, the five elements, meridians and Chinese Medicine. This led me to search for eastern therapies to help with my own health. I had previously used Acupuncture as a teenager for an injury so i had some knowledge of what to expect. Soon after, I attended my first Tui Na (tway nah) massage treatment, and boy did that make a difference! I walked away with a spring in my step and my pain, for the first time in two years had lifted considerably. Something inside me changed that day... I was sold! At this point all i wanted to do was help other people get the same relief I had felt on that day. Why did people not have access to this amazing medical system? What could i do to let others know? The next year I began my training and spent the next six years training in Traditional Acupunture, Mircosystems Acupuncture, Traditional Indonesian Massage and Tui Na Medical Massage. 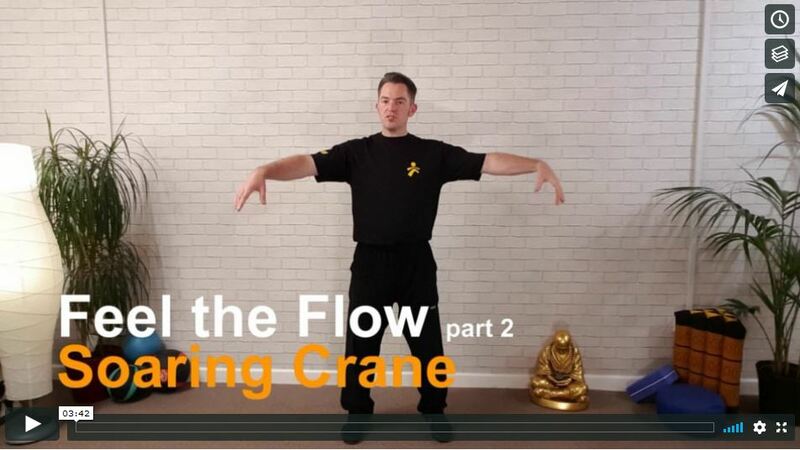 During this phase of my life Qigong had also become embedded in my daily life, helping to ease my neck condition and relieving many other health symptoms. My Taiji teacher at the time had agreed to teach me his Baduanjin Qigong system that he had acquired at a Shaolin temple while training in Taiji. In 2010 I ran my first Qigong class and never looked back. Over the coming years I visited with various other teachers, some of whom had over thirty years experience in Qigong and Taijiquan. I wanted to gain as much knowledge as possible and also to compound the training I had already undergone myself. I was invited to teach at schools, retreats, well-being events and also run my own weekly classes. In these years since 2010 i have helped hundreds of students find Qigong and improve their health. I also have come to believe Qigong is the missing link to western health problems. It ticks many boxes and for those making the journey can literally change people lives, I did for me too. My journey into teaching has also taught me many things and showed me that we all have the power to change our own health. By activating the body's own natural medicine, we can relieve a huge amount of common health symptoms. 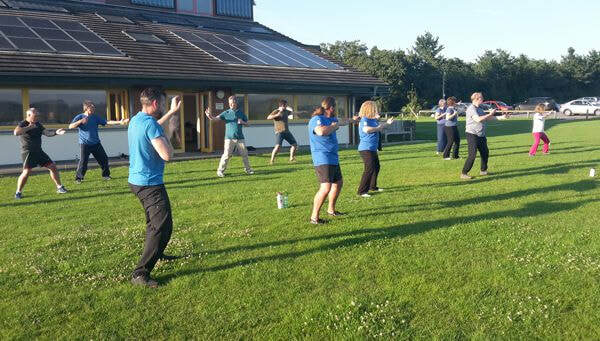 One of the main problems i faced was Qigong is still relatively unknown and has always been slightly shaded by the ever growing trend of ' Modern Yoga' practices. With this lack of public exposure and my passion to share this great art of health I spent a year dissecting my own Qigong knowledge and form a simple and effective learning system that was rooted in the foundational methods of Qigong training. 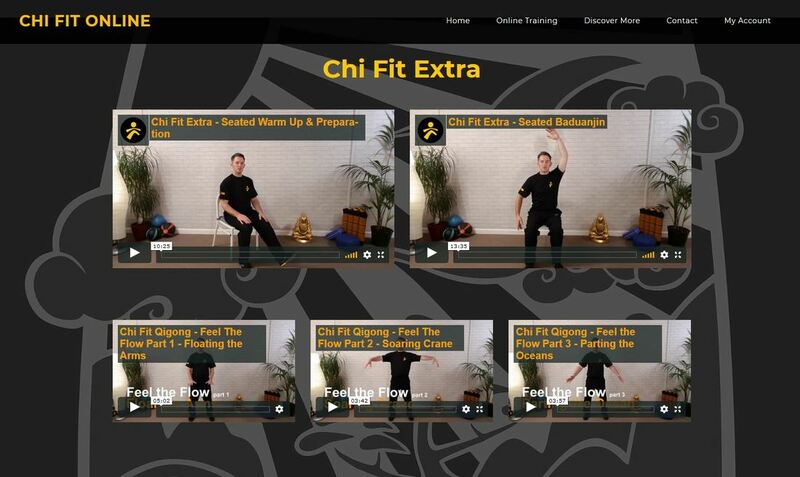 In 2015 I launched 'Chi Fit Qigong'. Since offering this method, student numbers have grown and more and more are coming to Chi Fit to learn about Qigong and its benefits. The response has been brilliant, but also a new learning curve and a new challenge; helping students to understand how the energy body works and how Traditional Chinese Medicine can help improve health. I also had to find a solution for all the students that wanted to come and learn with me but were unable due to distance , timing or present health conditions. In 2018 I released my first book 'What is Qigong? A successful guide to growing a daily practice of Qigong. This book has provided the answers to many questions for those that come to Qigong and want to learn of its healing ways. I have been able to reach more people across the globe and hopefully help them with their health journey. The launch of this book has been amazing and i receive regular messages of praise for its simplicity and ease of understanding. The content is helping many people to find Qigong. As a student of Qigong, first and foremost, I am fully aware of the importance of personal contact with a teacher to make adjustments and guide the journey of Qigong for each student. This has always been the best way, and always will be, but we do also have the ability to reach out through the internet and this is the next best thing. In fact its a very great thing! Like many, I have read many books and studied many physical writings of Qigong. Books can be a great resource, but the content can also be limited as some things need to be shown to the eye, in a live setting. For this reason I created the Chi Fit Online Video Tutorials to accompany the book 'What is Qigong?. Each section, exercise and posture now has a live action video so each student can see with their own eyes how this great system of health should be practiced. 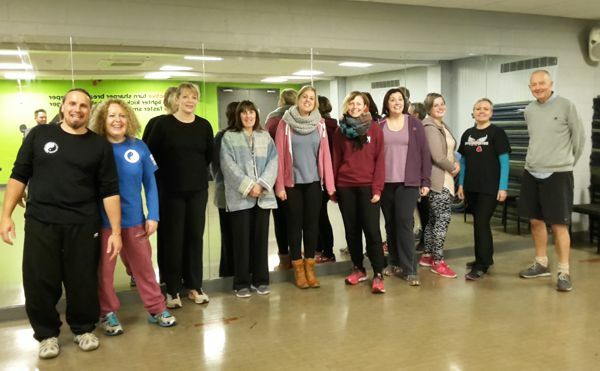 I am so chuffed to be able to offer this live system of Qigong training and it has enabled me to see a dream come true of being able to reach out to anyone wishing to change their health for the better. Qigong is a great way to do it!